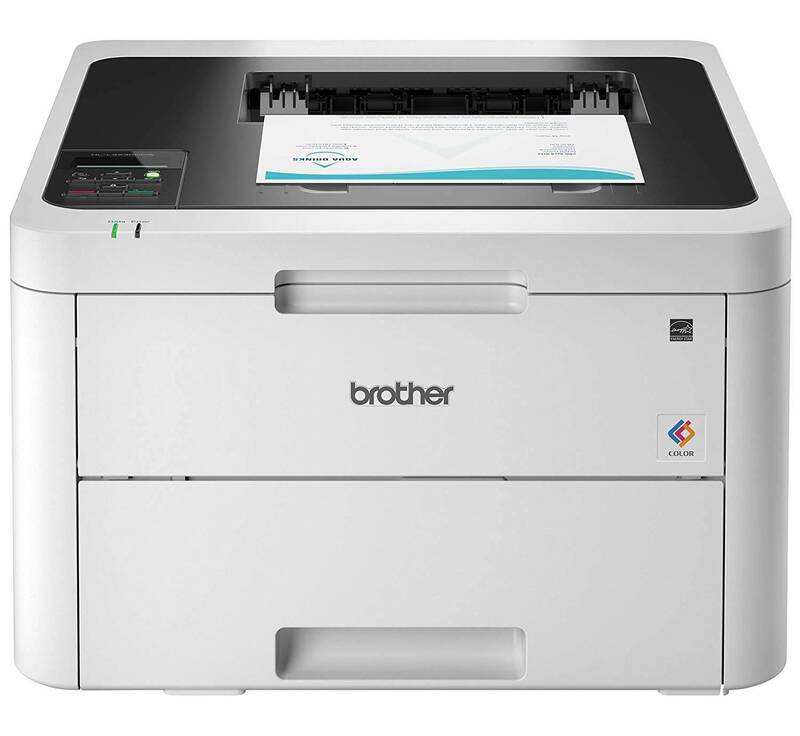 FAST PRINTING TO KEEP YOU MOVING: The Brother HLL3230CDW Digital Color Printer lets you get things done with up to 25 pages per minute print speed. ENJOY EASY AND AFFORDABLE COLOR PRINTING: Affordably print professional-quality, rich, vivid color documents with laser printer quality. VERSATILE PAPER HANDLING HELPS INCREASE PRODUCTIVITY: Help minimize refills with the 250-sheet paper tray, adjusting for letter or legal paper. The manual feed slot handles a variety of paper types and sizes, including card stock, envelopes, etc. 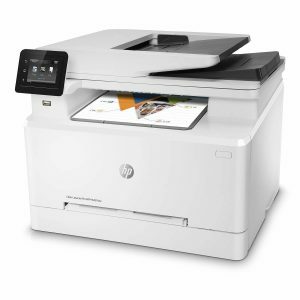 PRINT AND CONNECT YOUR WAY: The HLL3230CDW has mobile device wireless printing,(1) built-in wireless, Ethernet, Wi-Fi Direct and USB interfaces. FOR USE WITH BROTHER GENUINE TONER: TN223BK, TN223C, TN223M, TN223Y, TN227BK, TN227C, TN227M, TN227Y. AMAZON DASH REPLENISHMENT ENABLED: Upon activation, Amazon Dash Replenishment measures the toner level and orders more from Amazon when it’s low. 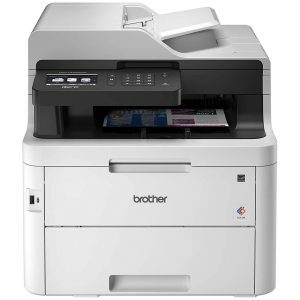 Digital color printer offers quick print speeds up to 25 pages per minute to accommodate the varied printing needs for busy home or small offices. Manual feed slot can handle a variety of paper sizes and types, including cardstock, envelopes and more. Connect with versatile options including built-in wireless, Ethernet or USB interfaces and print wirelessly from mobile devices. The 250-sheet capacity, adjustable paper tray helps improve efficiency with fewer refills and handles letter-size or legal-size paper. 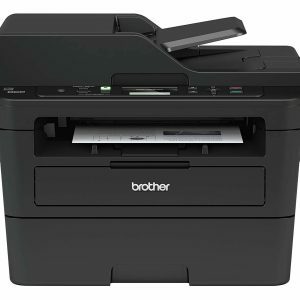 Automatic two-sided printing helps save on paper costs. 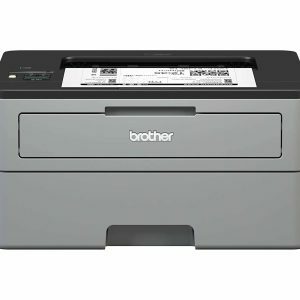 Plus, it’s compatible with Brother Genuine high-yield replacement toner cartridges (sold separately) to help minimize your printing costs.